The Polish Jinx: Get Your Free Julep Polish! They are giving away 100 sets of polish! 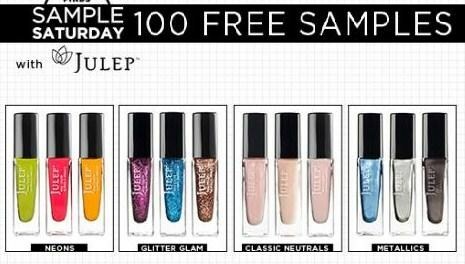 If you are one of the 100 you get free fast dry drops as well AND you choose your polish set! Oh why oh why oh why is this only for the U.S.?